Last year HeinOnline completed a major update to Manitoba legislative content on their service; however, it was missing the 1970 revised statutes and the 1987 re-enacted statutes, as well as a few miscellaneous individual annual statutes. 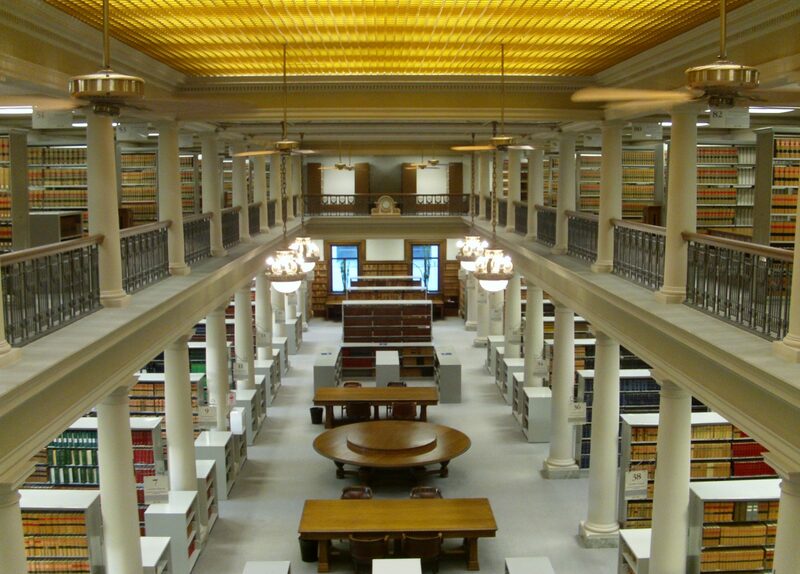 We undertook to ensure Hein had the content to add to their collection, so that all lawyers in Manitoba could conduct legislative research from their desktops. HeinOnline is just one of the resources available to all members of the Law Society of Manitoba behind the members’ portal. If you haven’t used it yet, consult this guide for assistance. Here’s the Weekly Case Law Update for February 11, 2019. Here’s the Weekly Case Law Update for January 28, 2019. Here’s the Weekly Case Law Update for January 21, 2019.